Home → Booking → Places filling fast! 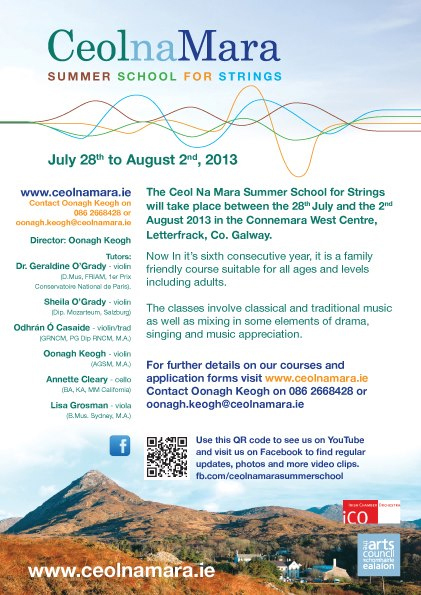 It’s our sixth year and the Ceol Na Mara family is sizeable now! Avoid disappointment and book now!